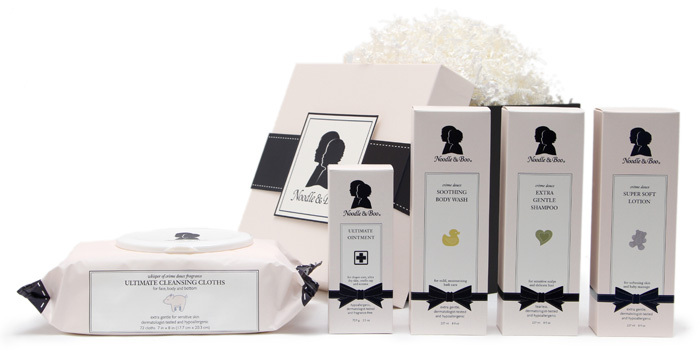 “Mom” is crushing on the luxe, eco-fabulous gift sets from Noodle & Boo! Just the name alone evokes a smile! 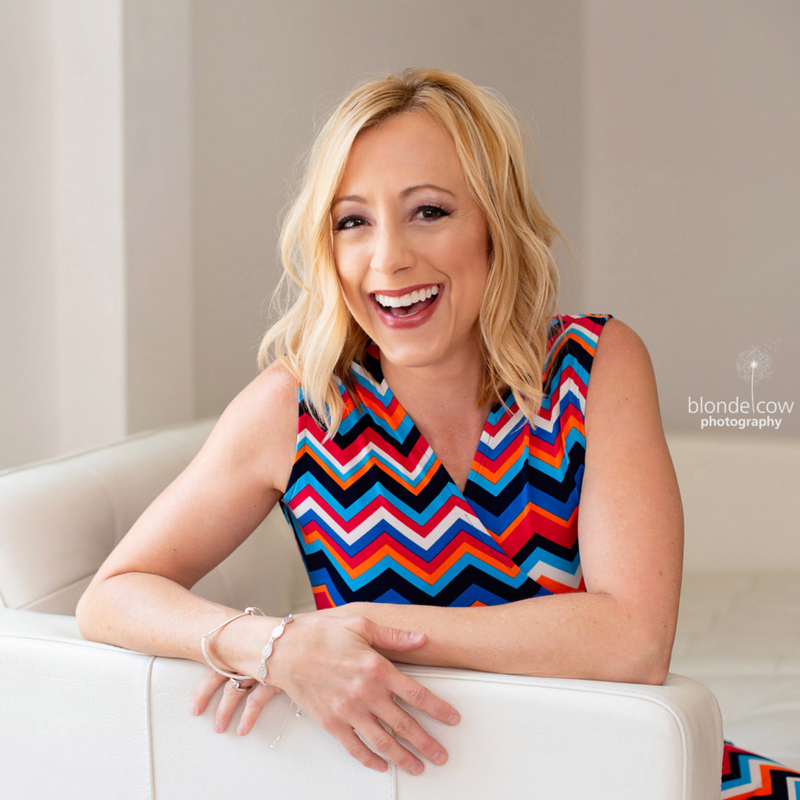 If you haven’t heard of this line, you are in for an eco-treat! The gift sets offer a variety of perfect products to pamper little ones as well as the new or expectant mom. From body lotions, cleansing cloths, newborn gift sets and maternity products, Noodle & Boo offers essentials to keep skin soft, moisturized and supple the entire year. 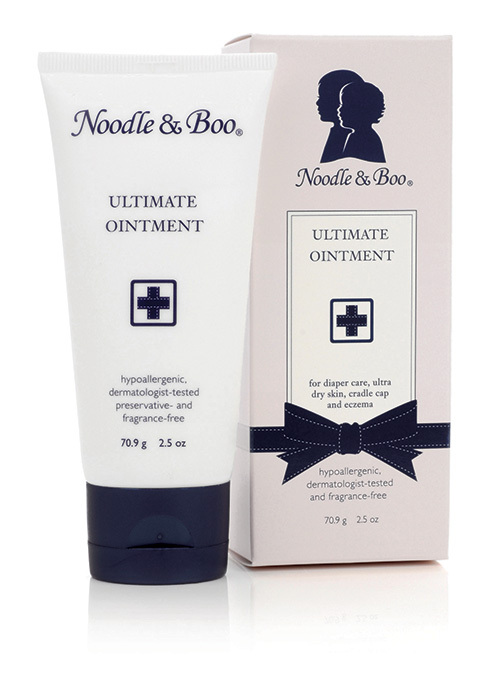 Noodle & Boo is the premier leader in luxury maternity and baby skin care. Made in the USA with the finest ingredients that are safe and gentle enough to be used on newborns and during pregnancy, the collection is also dermatologist and pediatrician-tested. “Mom” tried the Noodle & Boo Newborn Favorites Gift Set, which retails for $60. It contains a bevy of all-natural products for newborns and babies, and comes beautifully packaged, making it an excellent addition to any baby shower gift! The line can be found at Nordstroms, Saks Fifth Avenue, Neiman Marcus, Lord & Taylor and Von Maur, as well as online at NoodleandBoo.com. 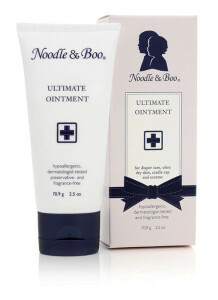 To learn more about Noodle and Boo, and their smattering of all-natural product offerings, visit NoodleandBoo.com.